Meet This Week's Spartan Scholar of the Week! 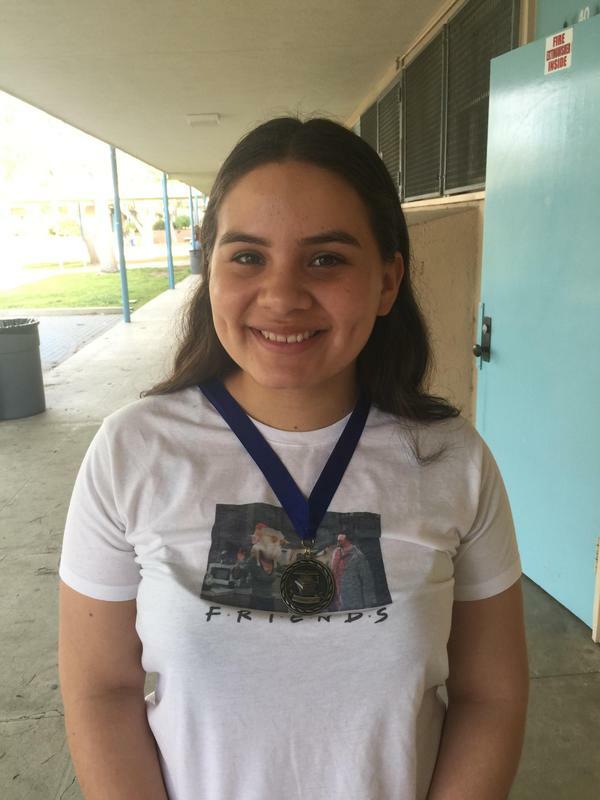 For the Week of 04.08.2019: This week’s Spartan Scholar of the Week is Melissa Serrano, a 12th grader in our Math-Science Magnet. Melissa is truly an exceptionally bright, mature, passionate, and good-hearted scholar. 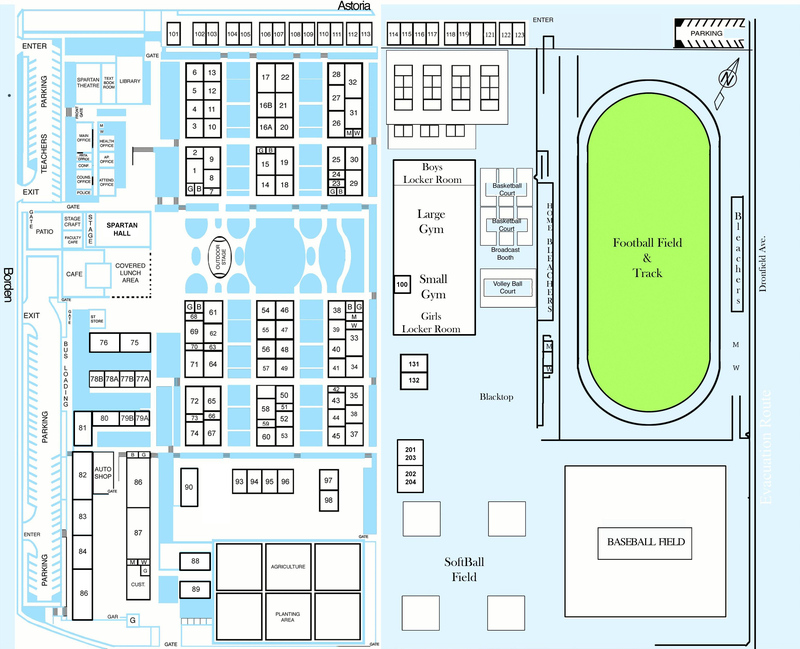 She has excelled in various leadership capacities. She is the captain of our Academic Decathlon Team, president of the Debate Club, and founder of our Current Events Club. 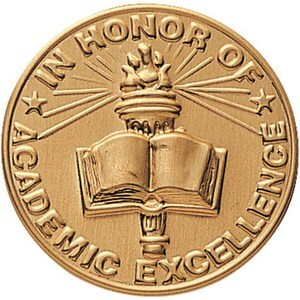 She received an AcaDeca medal for the Speech competition, maintains a cumulative GPA above 4.0, and was the only AP Government scholar to earn a perfect score on the comprehensive unit examination. Way to go, Melissa! For this honor, our scholar's name and photo will be placed on the marquee and on the home page of our web site all week. 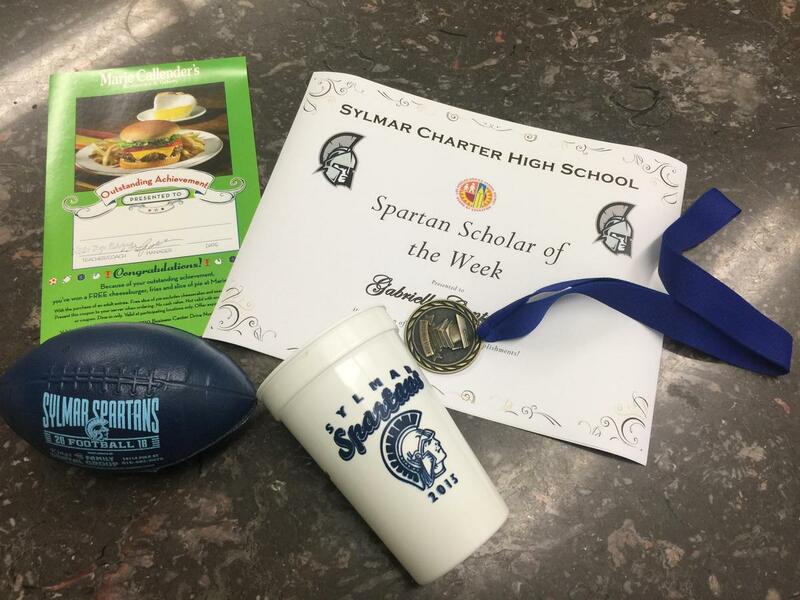 In addition, our scholar has received a special Spartan Scholar Medallion, a Sylmar limited edition tumbler, a meal at Marie Callender’s Bakery, and a Spartan mini-football. Click on the headline for a photo of this week's Scholar!